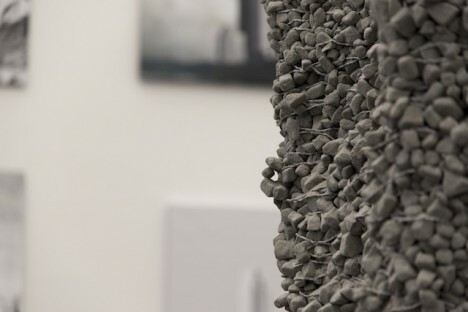 via Reversible Concrete: 3D Printing for Easy Deconstruction & Reuse | Urbanist. 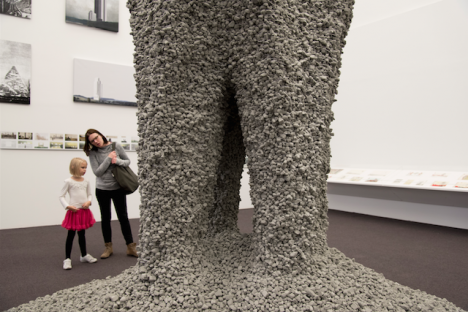 Ugo Bardi: But what’s impressive is the growth of “construction minerals” which stands for sand, rock, cement and the like…. Think about that: 25 billion tons per year corresponds to more than three tons per person. Think of a ten kg cube [22 lbs] of rock and cement delivered to you and deposited in front of your door every morning, every day of the year. via The concrete industry digs up 3 tons of rock per year for every person on Earth : TreeHugger.